A convenient and connected location that puts you in the center of it all. Come and see what vibrant and beautiful living looks like. Alder is a collection of brand new apartment homes adorned with modern interiors, designer-selected finishes and signature style. Throw in some pretty incredible amenities and a central Northridge CA location, and you’ve got the perfect place to call home. From morning workouts to poolside Sundays, indoor/outdoor amenities and contemporary home appointments make for easy living at Alder. Alder’s convenient location puts you just moments to nearby commercial centers, school, shopping, dining and endless social pursuits. Welcome to the heart of Northridge. You’re not just conveniently located near the Metrolink and all major highways, but all things local. Plaza Di Northridge and the Fashion Center just to name a few. Or just escape it altogether with a quick trip to one of the nearby hiking and biking trails. Submit your contact information and we’ll be in touch with you soon to assist you in finding your perfect new apartment home at Alder. 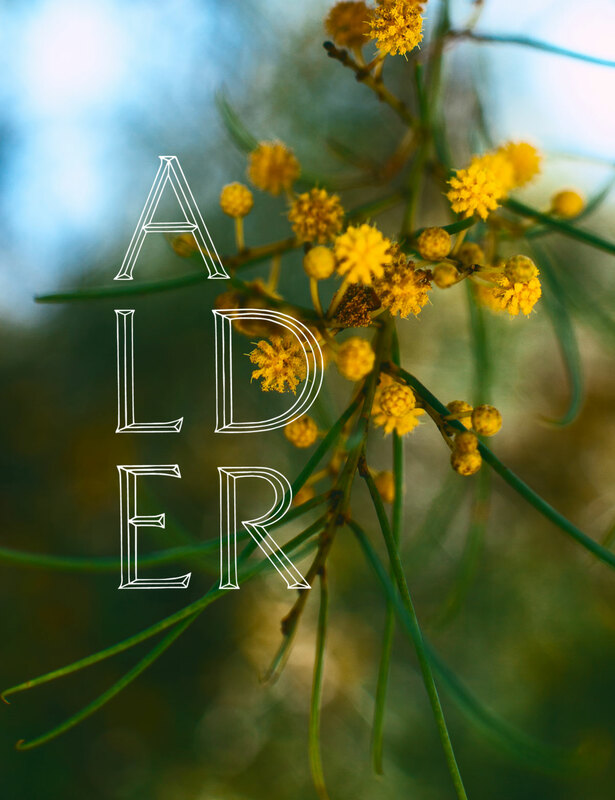 © All rights reserved 2018 Alder.